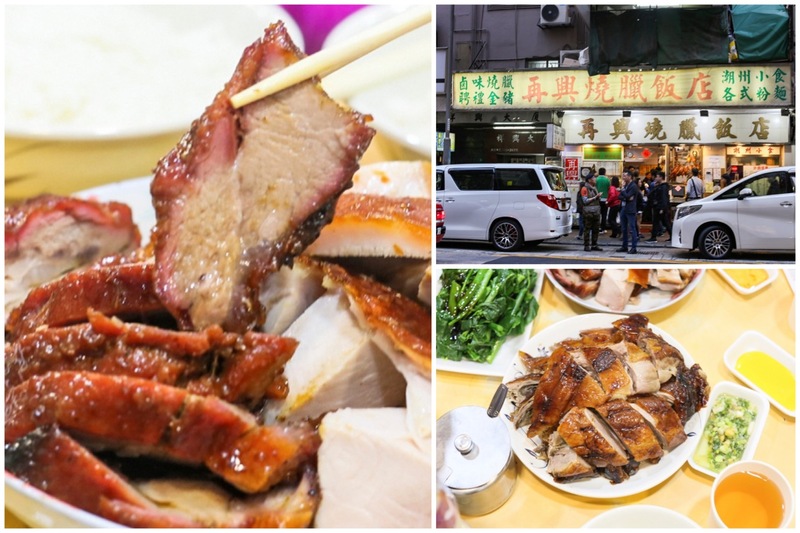 [Hong Kong] Talk about “Best Roast Pork In Hong Kong”, and Joy Hing Roasted Meat 再興燒臘飯店 at Wan Chai would be one of those that come highly recommended. Not only for the taste, history, but its inexpensive price as well. 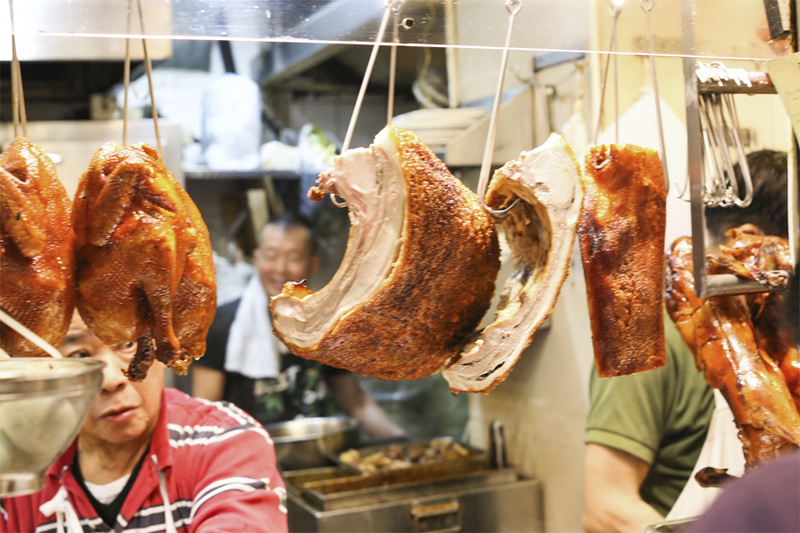 The Cantonese roast shop at Hennessy Road is known for its variety of poultry and pork dishes, specially Char Siu (barbecued pork). 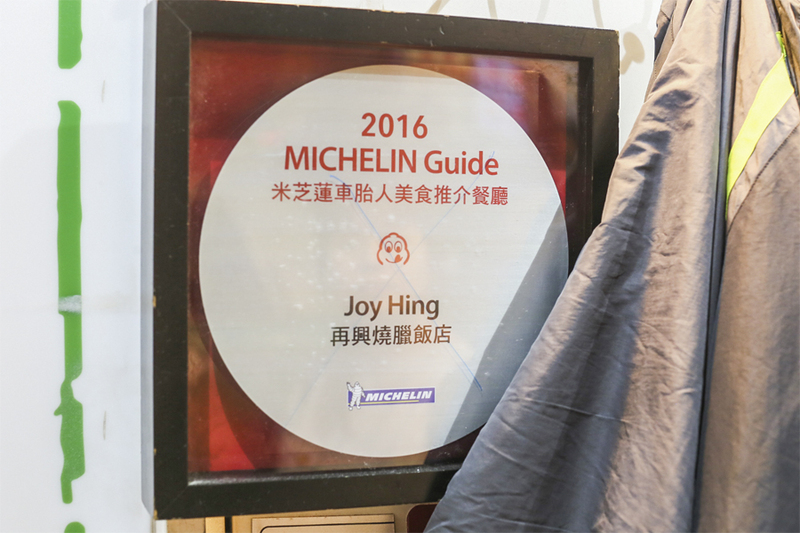 It was also one of the recipients of the Bib Gourmand by the Hong Kong Michelin Guide in 2016. The business of Joy Hing is a story of longevity. It has been around since the latter part of Qing Dynasty (late 1800s). 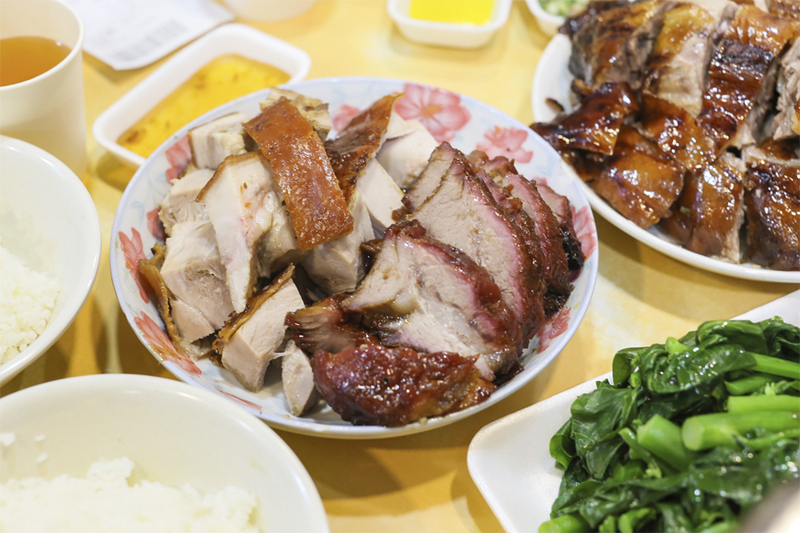 Established and run by a Teochew family, it opened as the first Cantonese char siu shop in Guangdong, China. In the early 1900s, the business moved to Hong Kong. During World War II when the Japanese troops invaded Hong Kong in 1941, its operation was terminated. They moved to Heard Street, Wan Chai as a dai pai dong, an open-air food stall. 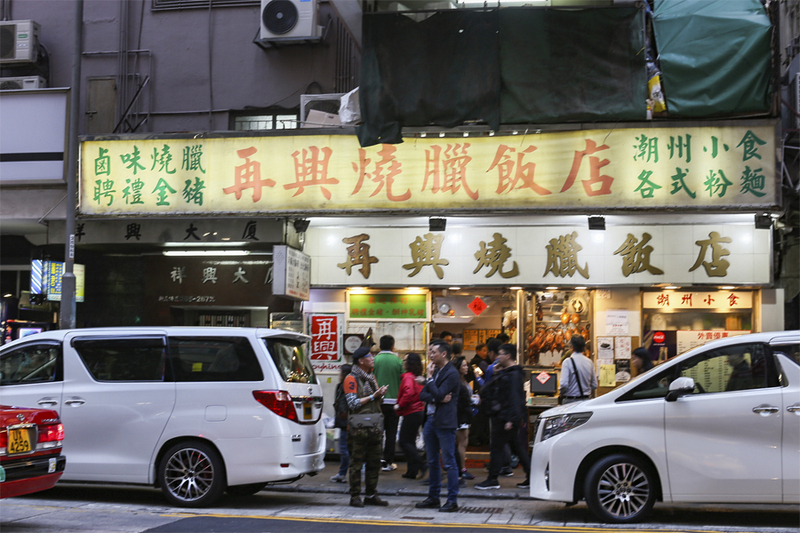 As Wan Cai developed into a Central Business District, its old food stall was ordered evacuation. 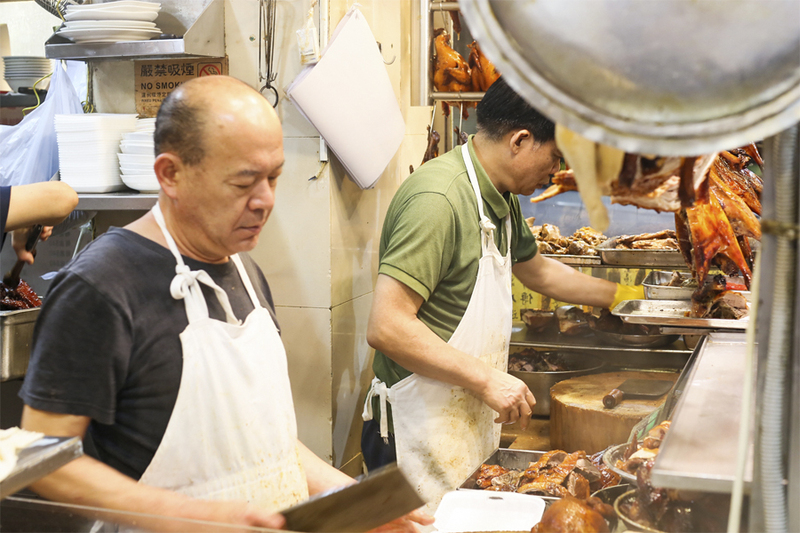 The shop moved to its current location on Hennessy Road, surviving Hong Kong’s competitive food landscape. 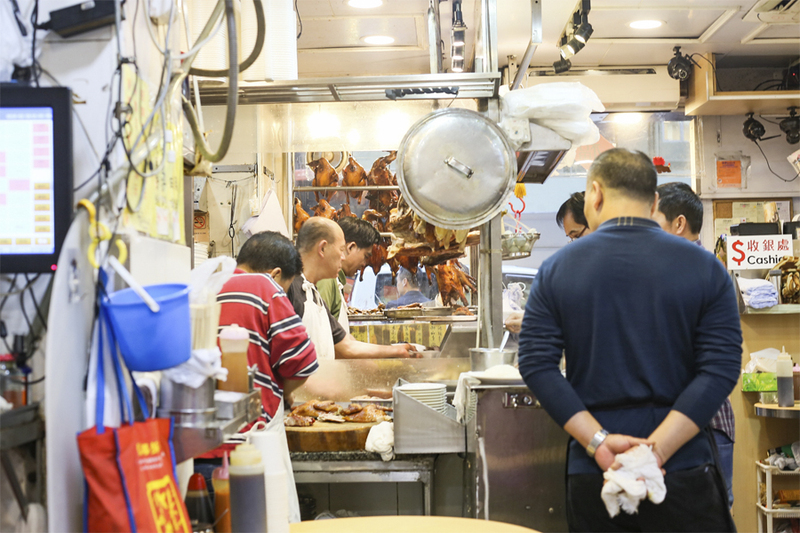 Known as one of the most famous roast meat places in Hong Kong, Joy Hing attracts a long line of people all day long. It is a good sign as Hong Kong lines don’t (usually) lie. You are guaranteed the food is really worth it. Even Anthony Bourdain is self-professed fan. Its fame is rooted in its pre-war cooking style, wherein the meat is roasted over an old fashioned thermometer-less oven to create a deep barbecue flavor. Up to now, bare hands check the oven temperature at Joy Hing. In one interview, owner Madame Yau once revealed she never learned scientifically from her ancestors, and only cooks until it feels right. Walking along the road, you won’t miss the roasted meats displayed in its storefront. The signage, though, is in Chinese – there is no English translation anywhere. A glass panel displays some posters, a list of its menu and prices, also in Chinese. 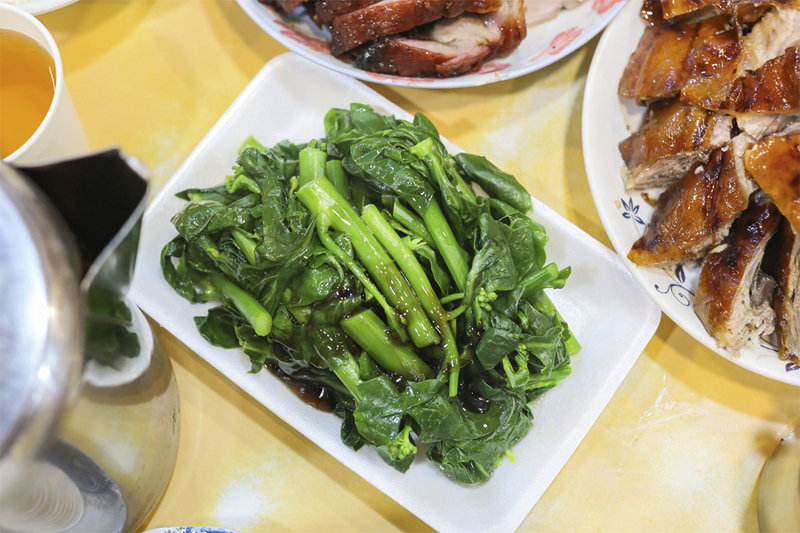 Non-Chinese speakers may use photos as visual aids, or simply point to the item you want to order. 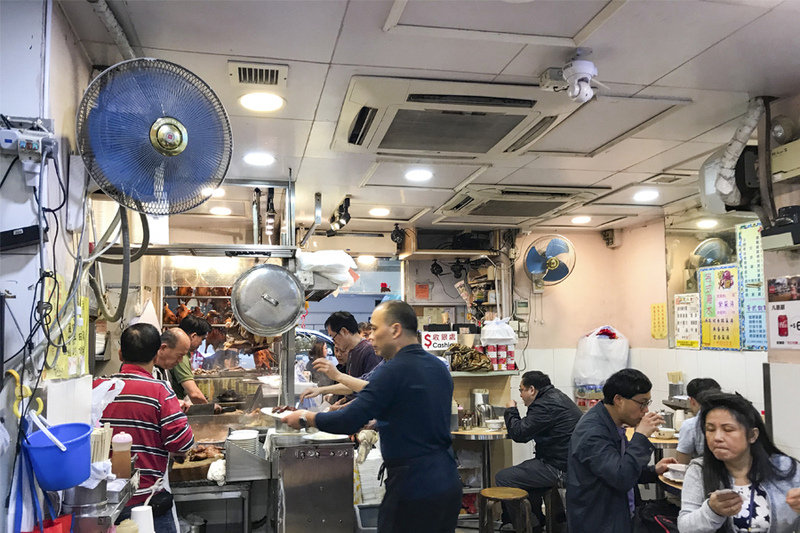 In terms of décor and ambience, it is a typical Hong Kong eatery that is more of a food stall than a fancy sit-down restaurant. If you are lucky, you can get one of the 6 or 7 tables for your meal without a queue. If you are a solo diner, be ready to share your table with others. The menu is minimal and not at all extensive. It focuses on what it does best: roast meats. For the quality of meats offered, perfected over the years, the prices are affordable. 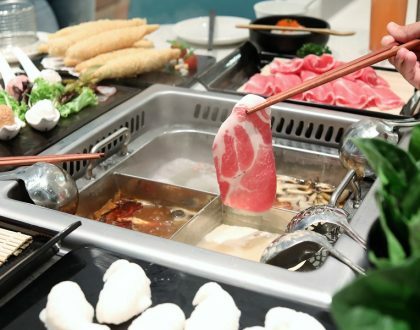 A sample plate of 3 kinds of meat is about HKD180 (SGD30). 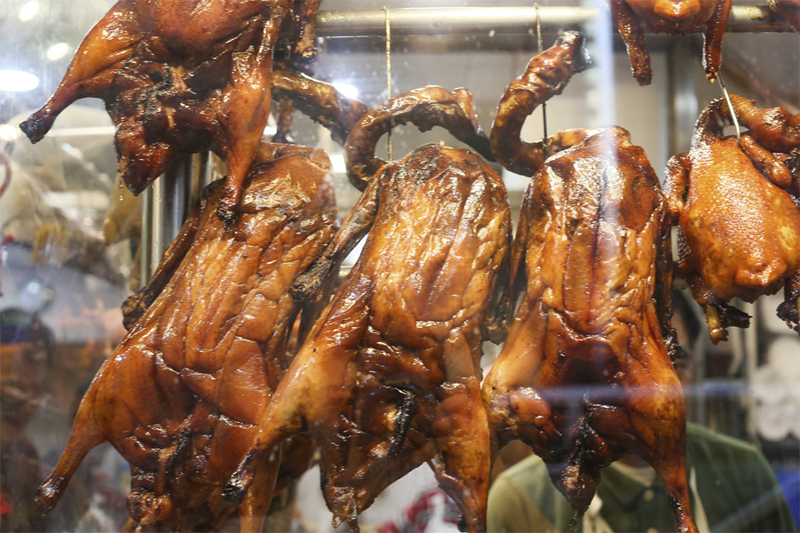 You can choose from Roasted Goose, Roasted Pork, Roasted Duck, Char Siu (BBQ pork), or Steamed Chicken in soy sauce. 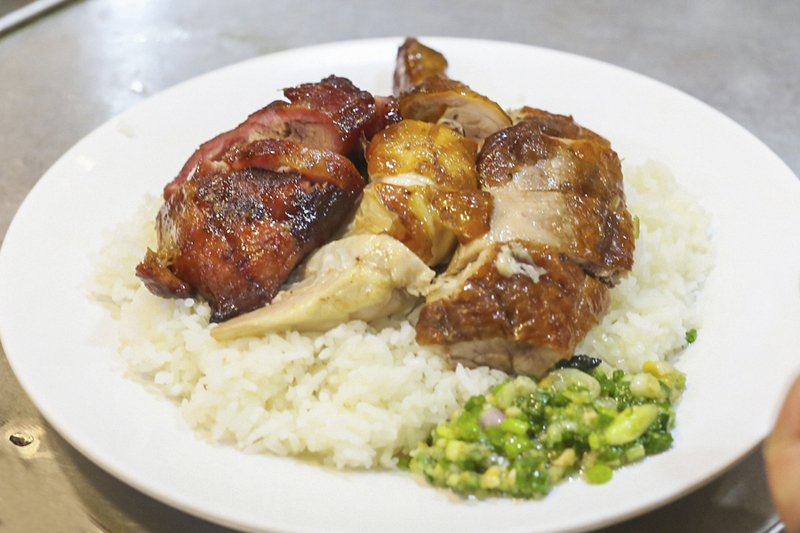 A plate of Roast Goose over rice is HKD47 (SGD7.85). 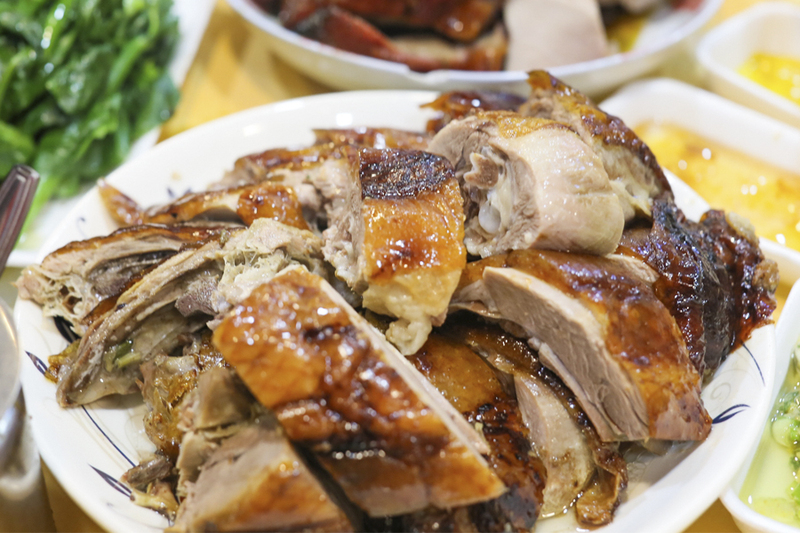 You can get half a roast goose for only HKD220 (SGD36.76). The roast goose was beautifully roasted to a shiny, crisp skin. Inside, the fatty meat (maybe slightly too fatty for some pieces) was tender, best when dipped into the homemade sweet plum sauce. 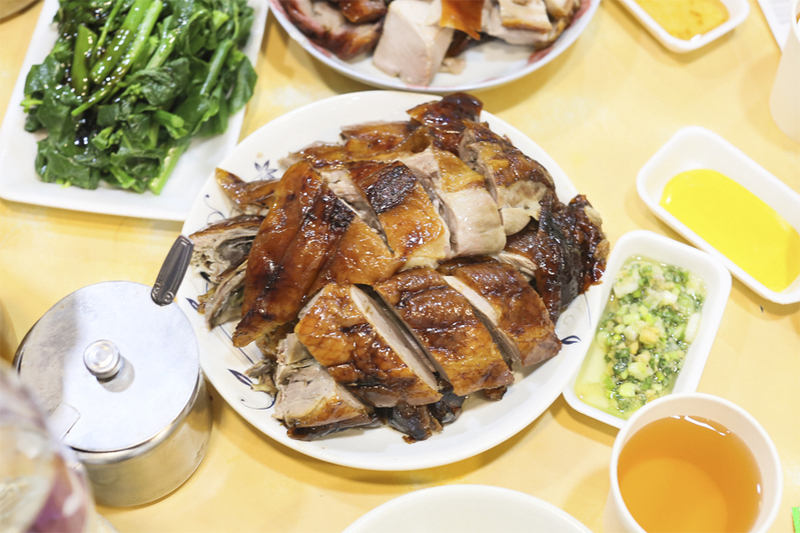 However to me, the real scene-stealer was not the Roast Goose, but the Char Siu. The plate came with chunky and thick pieces, looking ‘rustic’ (not what you would see in a fine dining Chinese restaurant), making one wonder if they would have been too tough. 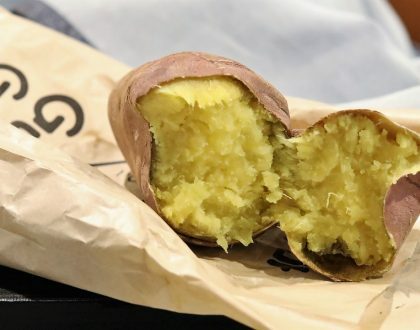 Its texture was quite unlike what I ever had before, lean yet succulent, taste sweetly juicy. The best stuff I had here. The Three-Treasure Rice (HKD42, SGD7, good for 1) is one of the most ordered item. I kept hearing customers ordering takeaways, as the auntie went “San Pou!” very frequently. 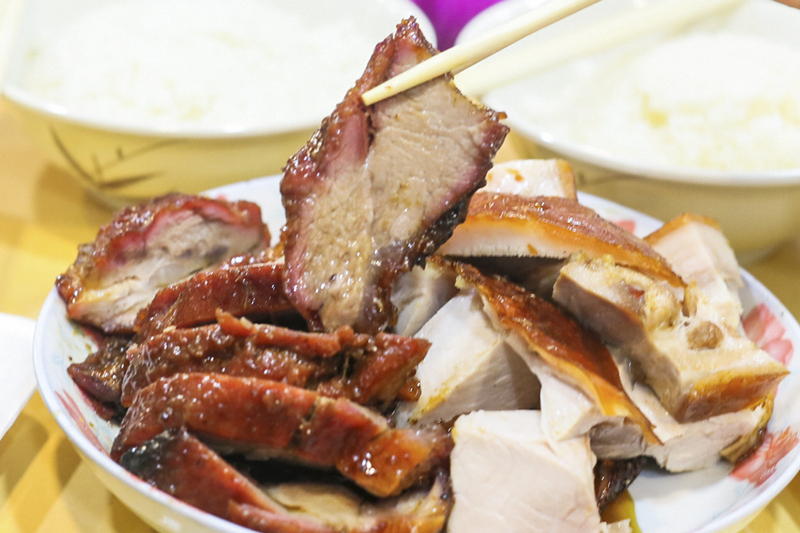 It is a triple combination of roasted duck, roasted chicken, and char siu atop steamed white rice. You may want to order some stir fried Kai Lan to add some veggies into your dish and help balance out the flavours. Joy Hing is located between Wan Chai and Causeway Bay Stations. 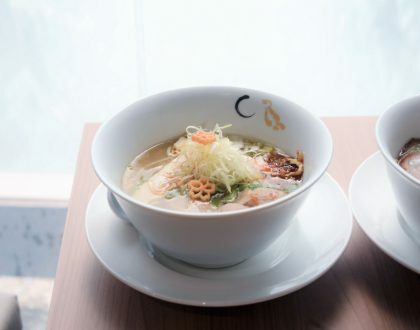 It’s a 5-minute walk from Exit A4 of Wan Chai Station (Island Line). Known for its long lines of buyers, it is best to show up early. You may need to wait for a table, depending on the volume of people all eager to have their roast meat fix.